Transform your old and unsightly shower filled with mildewing grout into the effortlessly stylish shower you've always dreamed of. Luxury Bath of Raleigh can makeover your shower to beautifully complement your household while staying within your family's budget. 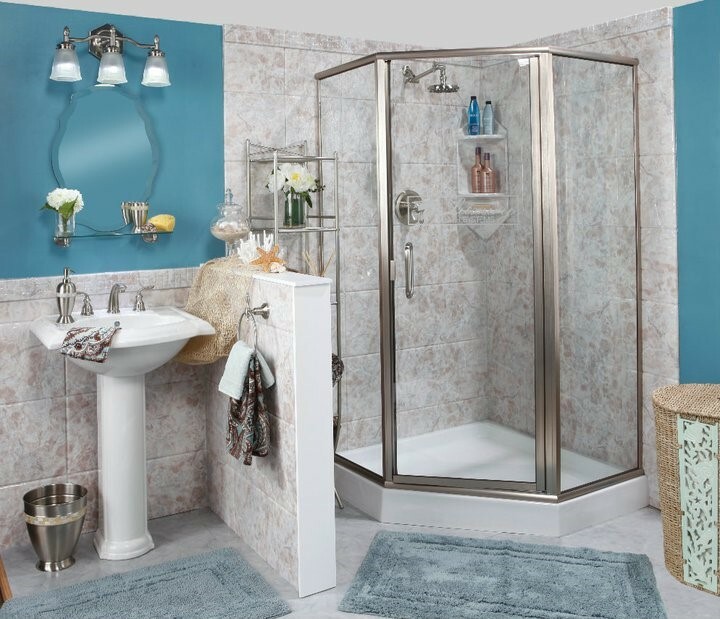 Our experts have been in the bathroom remodeling business for decades and have the experience and expertise to supply and install a shower that will not only beautify your bathroom, but last your family for years to come. Shower refurbishment is a cost-effective way to add style and elegance to any bathroom. 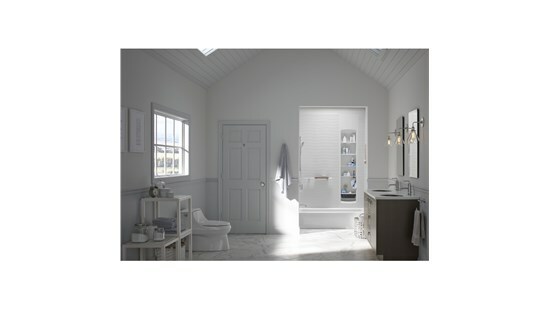 With gorgeous tranquil colors like white, almond, biscuit and soft grey, your shower will become a relaxing haven where you can wash those stresses away. We understand that your life is busy with all the juggling of work and family commitments, leaving little time for worrying about your shower makeover in Raleigh. We proudly offer speedy, efficient, and mess-free bathroom remodeling services that use innovative products and an installation process that goes above and beyond the industry standard. For a shower makeover that can be completed in as little as one day, contact the remodeling experts at Luxury Bath of Raleigh today. Call us or fill out our online form to learn more about our services and schedule an in-home estimate and consultation with one of our design professionals.